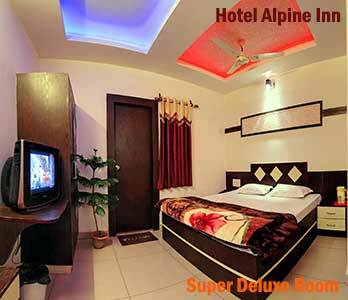 Hotel Alpine inn, a comfortable and cozy Family hotel for the invaluable guest who is looking for hassle free stay. 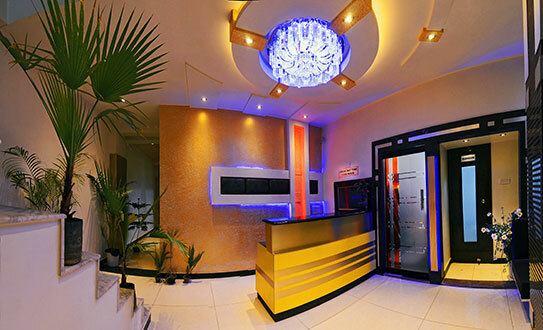 Just recently launched with all modern facility and services and above all a well qualified and skilled staff that help to make a stay memorable through its services. 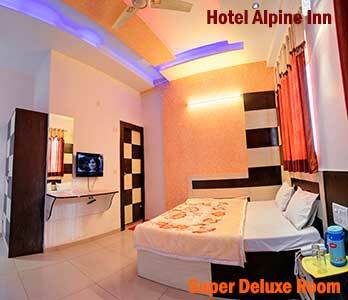 With an overwhelming response to our services and to serve more quality guests, Hotel Alpine Inn was introduced with more upscale feature and amenities. 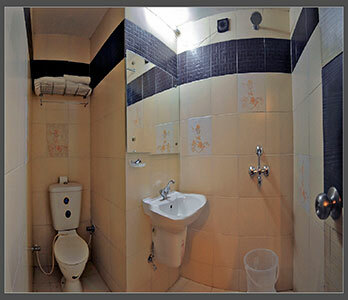 With the motto of “ATITHI DEVO BHAVA”means Guest Is like God and with same passion and interest. 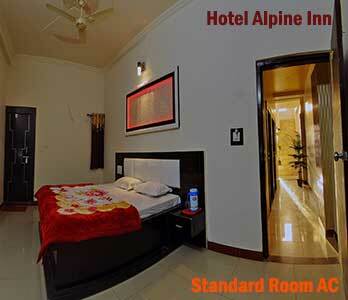 Being a fifteen room property, Hotel Alpine Inn has modern interior with sharp designing. 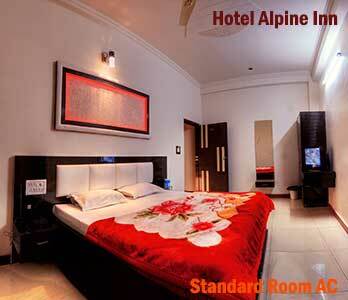 Rooms are crafted taking a view what the taste and such that matches with the elegance of a star category hotel. 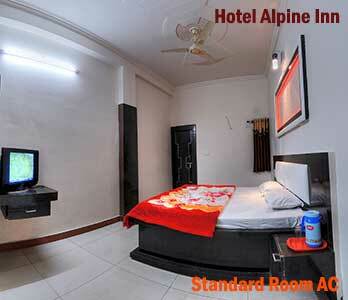 Guest the facility like 24hrs housekeeping service, running hot and cold water in bathroom, fully vitrified floor, LCD with 24 hrs multi lingual satellite channel through digital SET TOP BOX, doctor on call, room service, toiletries in bathroom, same day laundry,airconditioned room, ample free parking space, 24hrs electricity backup,WiFi, and travel desk,etc. which give discerning guest full value of their money to satisfaction and apart from all a comfortable stay which is a penultimate requirement of an stay. Ambience is calm and quite. Best hotel which you never get in agra, best price which you never believe and Meaningful guest experiences: we believe true loyalty is created by memorable stays!!! We have the best amenities in town! 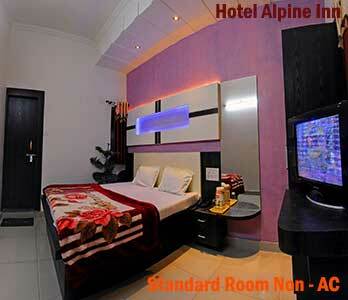 You can also get free Wi-Fi and we will give you price guarantee!!! We appreciate all guests, especially those visiting from other countries with different traditions. 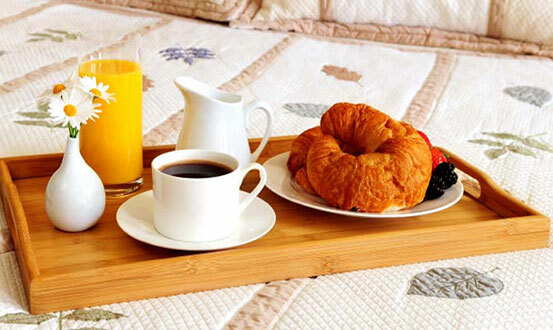 Our hotel does offer various package plans which include full breakfast. 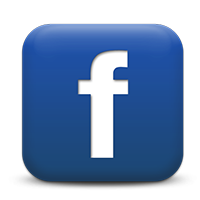 You can view these offers on our website. A standard size renovated for you in which you will be getting 2 cozy Double beds with soft pillows, Flat Screen Cable television, Hi Speed Wireless Internet, & other standard amenities. 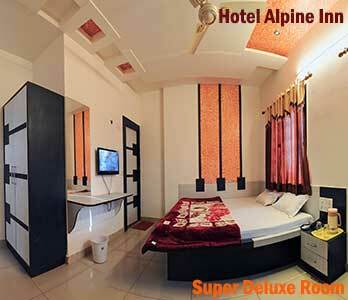 A standard size renovated for you in which you will be getting 2 cozy Double beds with soft pillows, Flat Screen Cable television, Hi Speed Wireless Internet, Air Conditioner & other standard amenities. 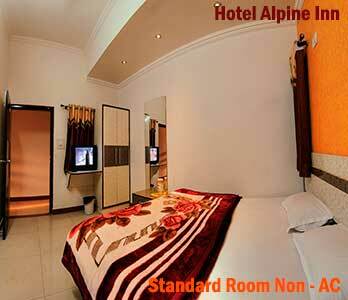 A standard size renovated air conditioned room for you in which you will be getting 2 cozy Double beds with soft pillows, Flat Screen Cable television, Hi Speed Wireless Internet, & other standard amenities.